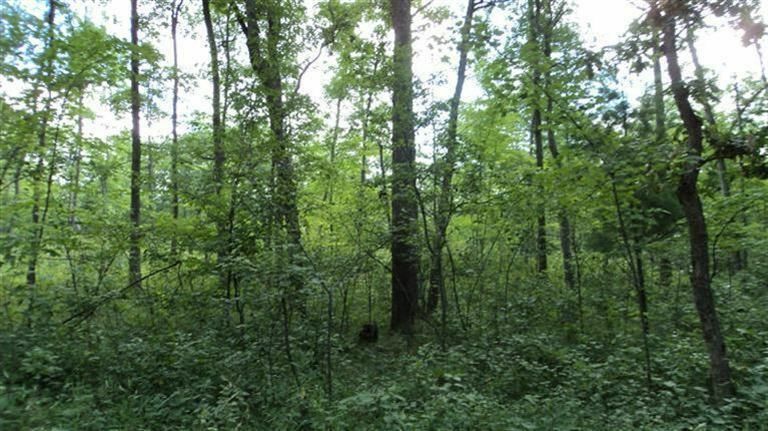 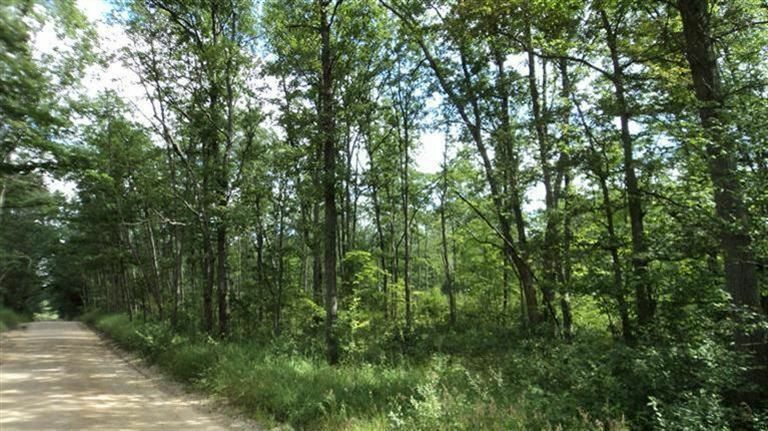 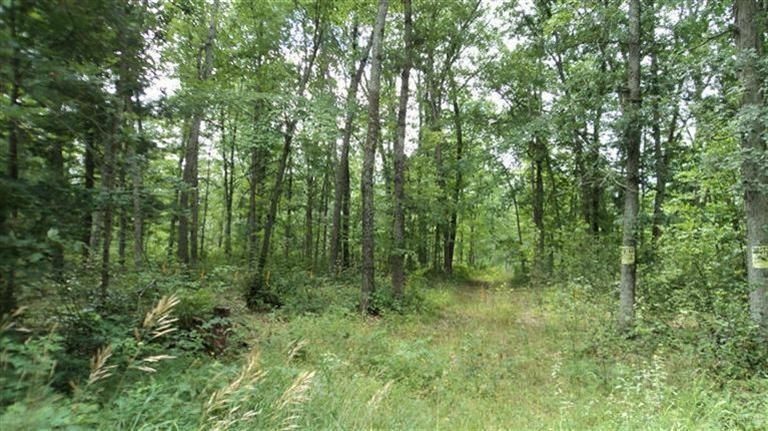 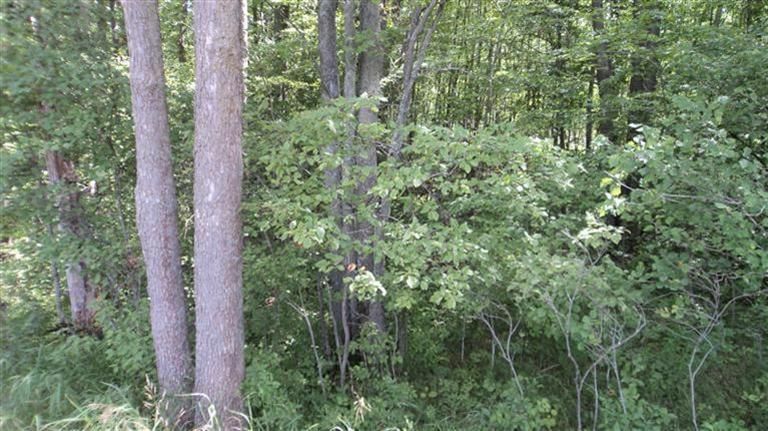 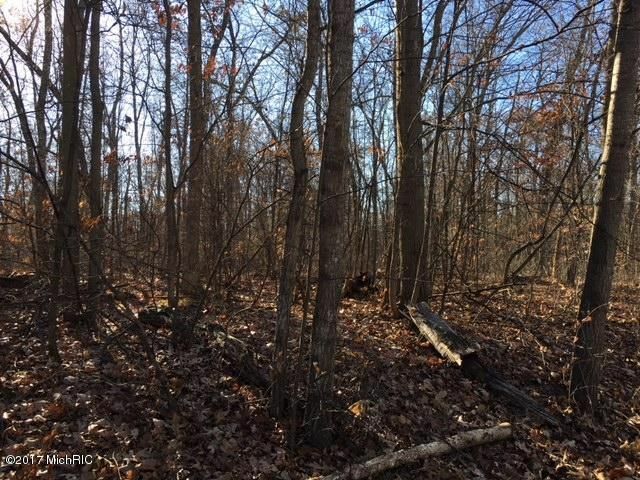 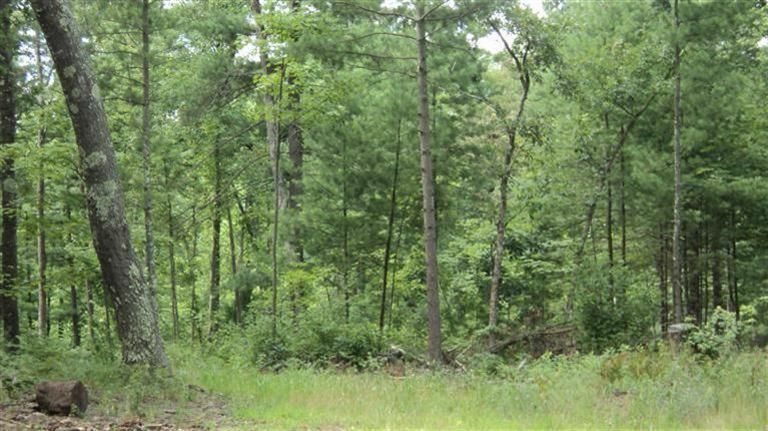 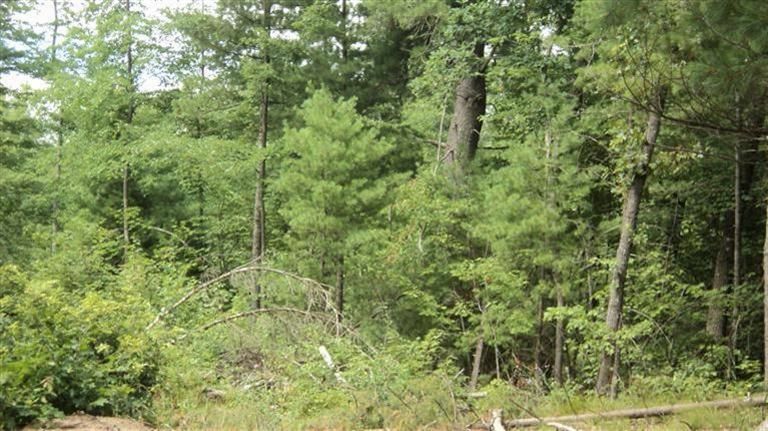 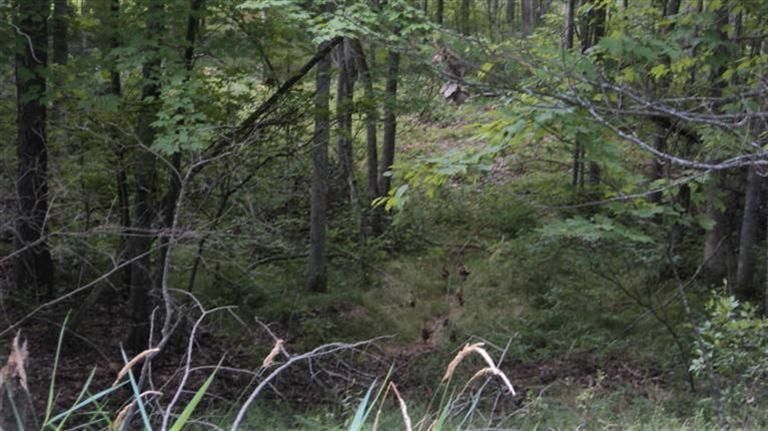 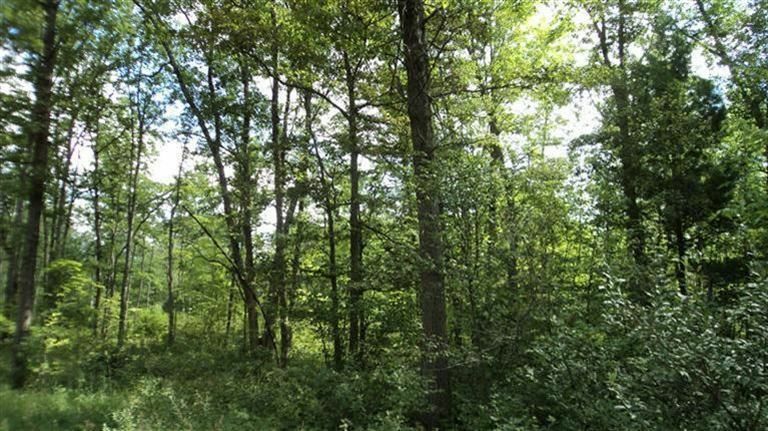 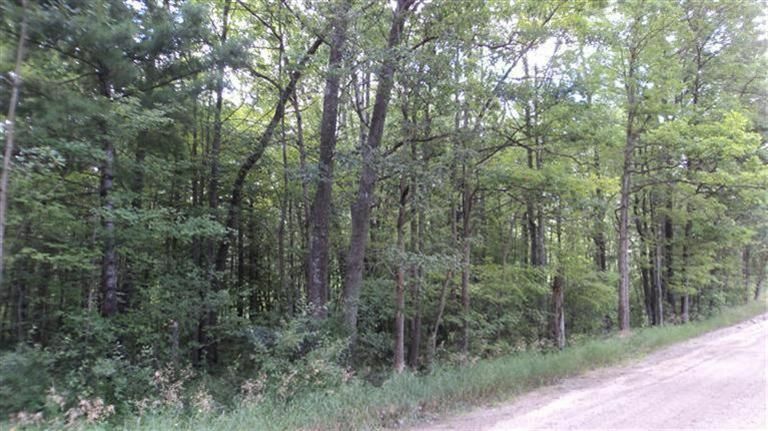 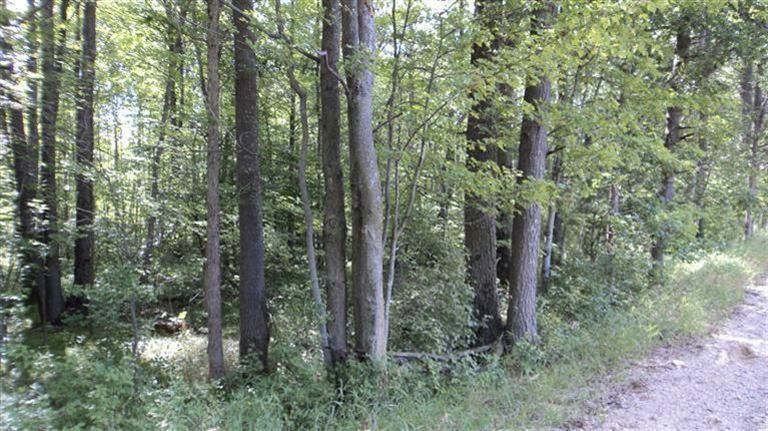 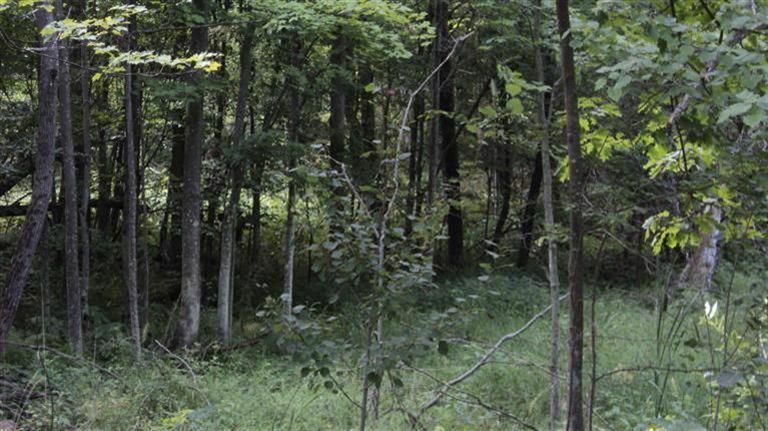 Wooded acreage in northeast Croton Township. 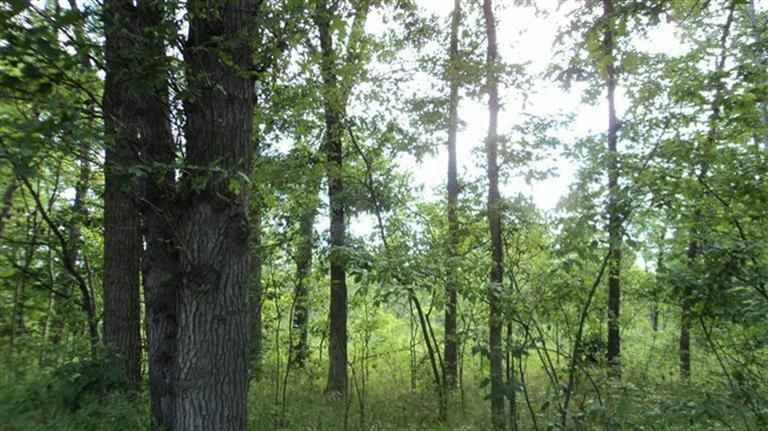 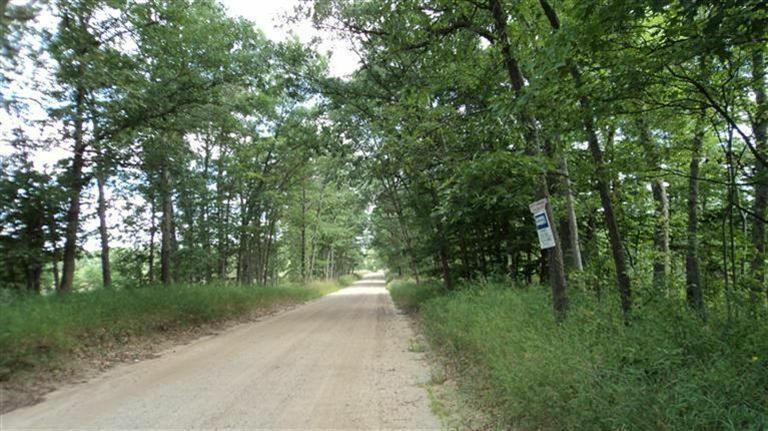 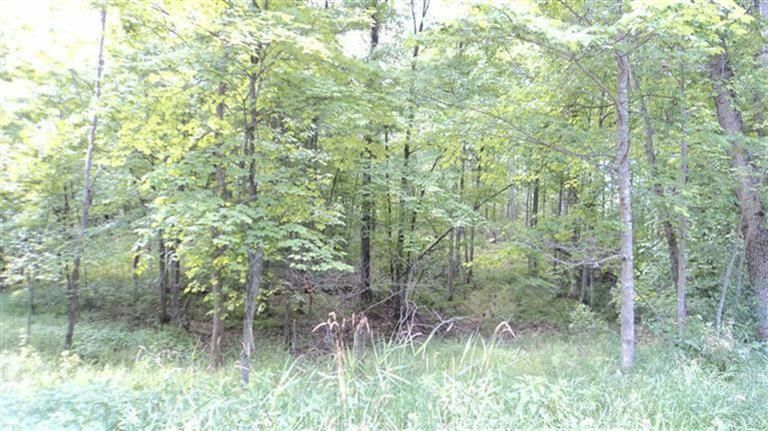 Just under 20 acres, with additional acreage available. 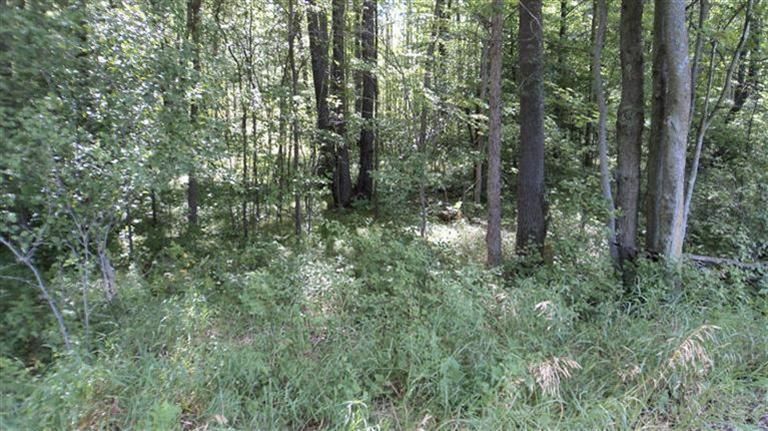 See vacant land listings under 48th. 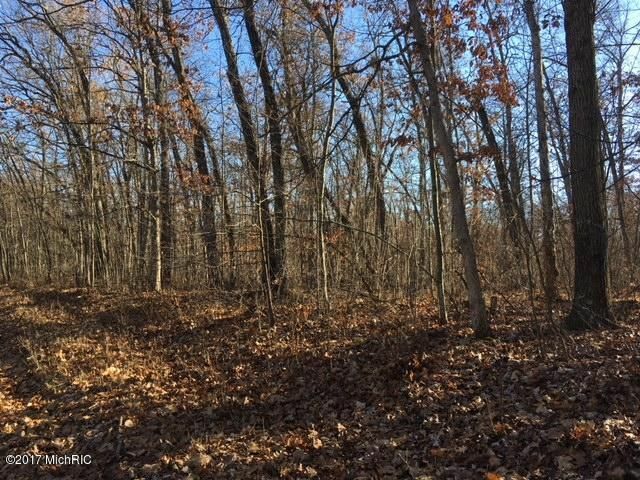 60 acres+- total, all surveyed. 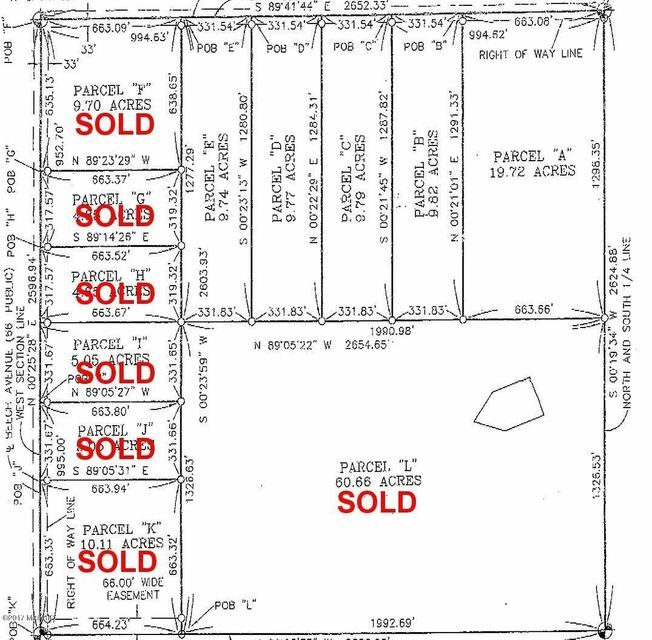 Seller reserves mineral rights.